You already know that broccoli is healthy, but you may not know how wide broccoli’s nutritional profile is. It is packed with many nutrients including vitamins, proteins, minerals such as magnesium, potassium, phosphorus, iron, calcium amongst others. It also contains good dietary fiber. 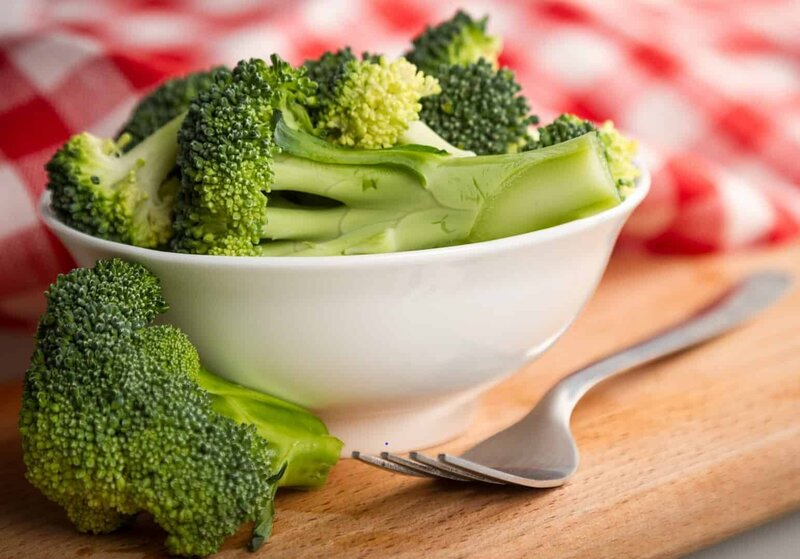 Raw broccoli is believed to contain almost no fat, 90% water, 3% proteins and 7% carbs and is said to be the most optimal way of consuming broccoli to acquire all the nutrients. The bottom line is that broccoli is high in many compounds associated with a good number of health benefits. Sulforaphane is one of the most abundant compounds found in broccoli and research has shown that it has may help protect you against certain types of cancer. Sulforaphane is the compound that gives vegetables their bitter taste and it is said to rid the body of cancer causing estrogens such as “H. Pylori” which is linked to gastric cancer. Broccoli is a good diet aid and the answer to optimal detoxification can be found in it. An ideal vegetable to include in your juice or salads, broccoli contains phytonutrients that flush out unwanted toxins and contaminants by facilitating the body’s natural detox process. Cholesterols in our body is found in two forms, the good cholesterol and the bad cholesterol. And even though it plays a very important tole in our bodies, too much cholesterol is harmful and has even been linked with causing cardiovascular diseases and cancer. Broccoli however contains fiber that eases the excretion of fats from out body. It does so by drawing out the cholesterol from the body and binding the bile acid in the digestive tract. Want to boost your immune system? Broccoli is a great way to do so as they are supercharged with minerals, vitamins in addition to antioxidants such as glutathione. In order to stay healthy, your immune systems must be in excellent shape. The antioxidants and vitamin c contained in broccoli ensure that your body tissue is well placed to grow and recover from ailments should they occur. You are probably guilty of pushing the broccoli on your plate aside at one point or the other. And I honestly can’t blame you. The above possible health benefits ring true to why broccoli is one of the healthiest, all-star vegetable known to man and why your mother constantly tried to shove it down your throat quite literally. Low in calories but rich in essential minerals, vitamins and fiber, you shouldn’t need more convincing to make you eat broccoli in addition to adding it to your regular meal plan. However you choose to consume it, be sure to remember the closer to being raw it is the better.